Practice spirituality in a culture where work has become a religion. This collection of real-life examples offers refreshing stories of everyday spiritual practices people use to free themselves from the work and worry mindset of our culture. 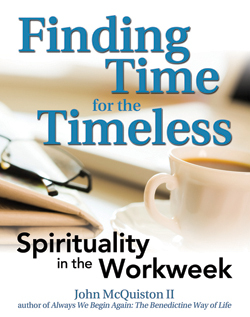 Full of insight and inspiration, Finding Time for the Timeless will help empower you to see how even your busiest workweek can include spiritual habits and routine.